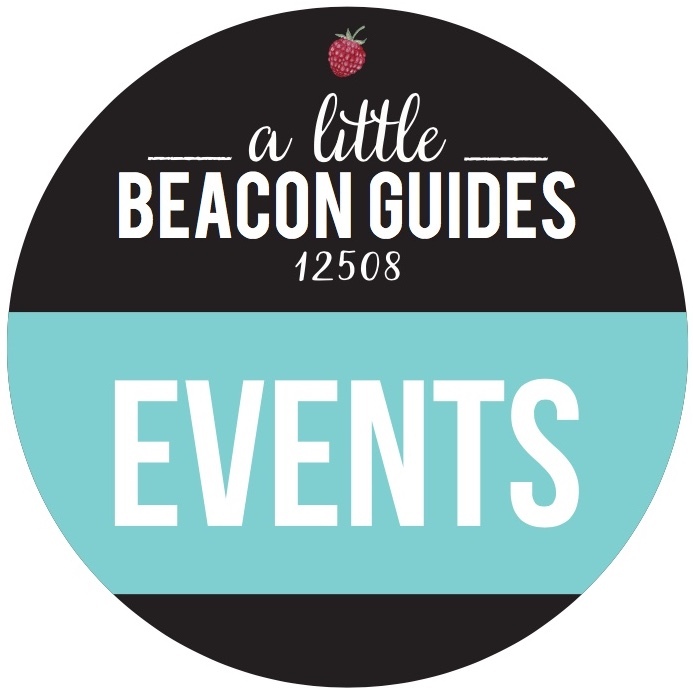 A Little Beacon Blog is made possible by the support of these amazing businesses and individuals. Thank you for making local journalism possible! 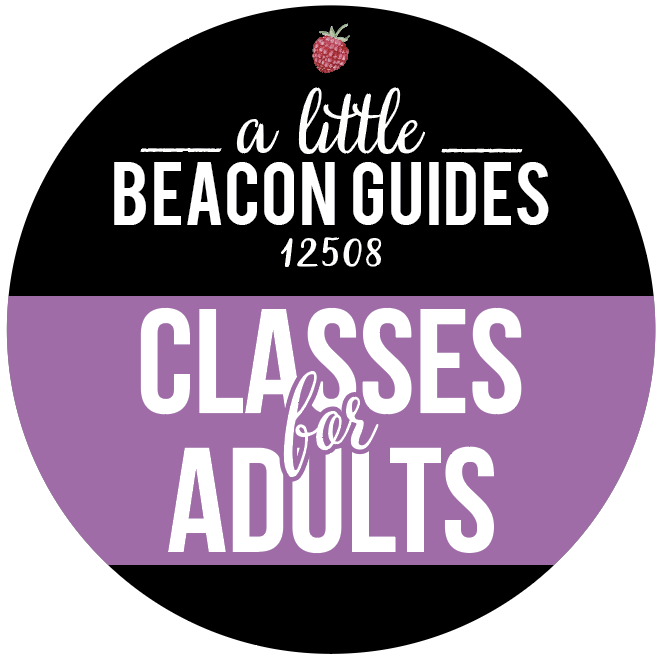 To start advertising on A Little Beacon Blog, click here.